All writing assignments in this course should be formatted using MLA guidelines. Watch the four minute video as an overview and then access the links as this will help you in writing academic papers for this history course. 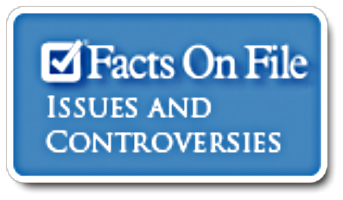 Featuring a dynamic design and a wealth of features, Issues & Controversies helps researchers understand today’s crucial issues by exploring hundreds of hot topics in politics, government, business, society, education, and popular culture. Informed, differing views help learners develop critical-thinking skills and draw their own conclusions. 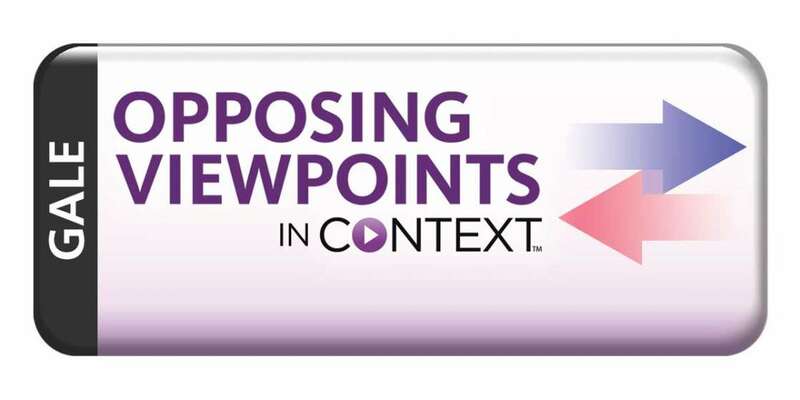 Opposing Viewpoints In Context is a rich resource for debaters and includes pro/con viewpoints, reference articles, interactive maps, infographics, and more.